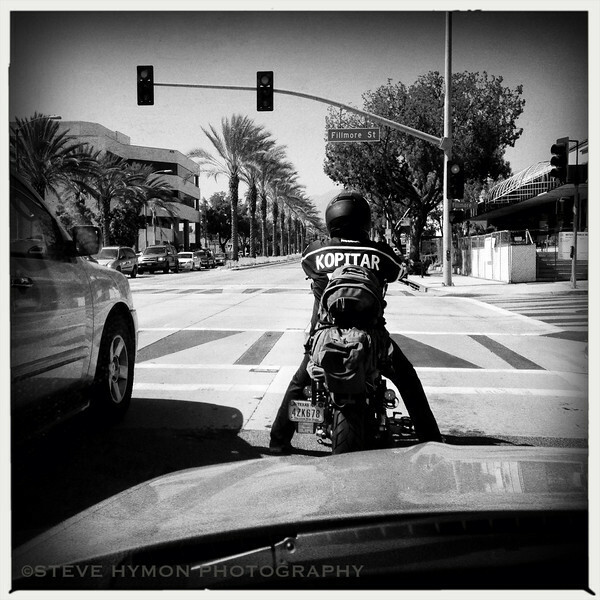 Steve & His Camera: Kings win the Stanley Cup! 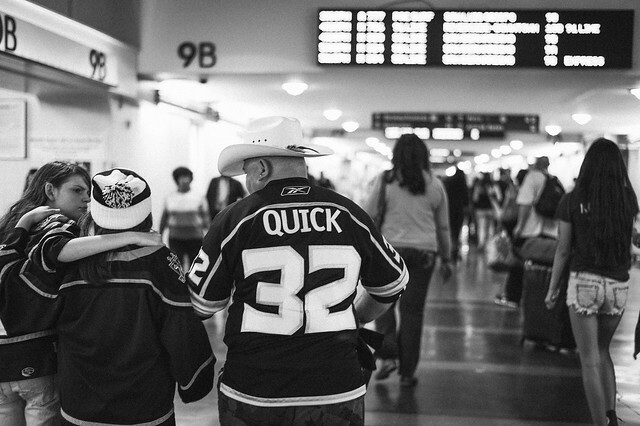 Everyone's a hockey fan in L.A. these days. 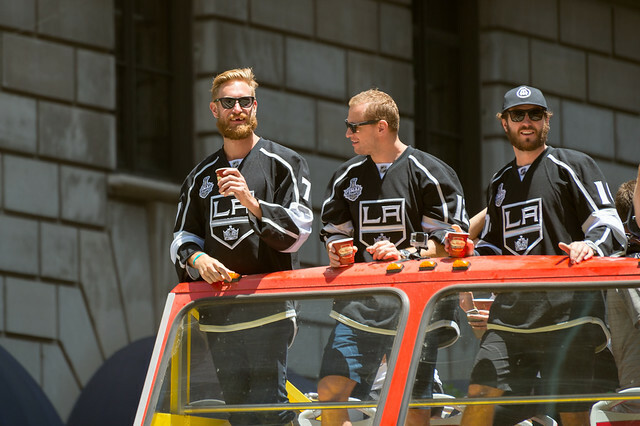 Not an amazing photo but I like that Jeff Carter, at left, didn't bother to bring his two fake front teeth and kept his Lincolnesque beard. Then again, if I could score like Jeff Carter, I wouldn't bother with teeth either. A few more of my pics on Metro's Flickr page, where they're available for free download if anyone's interested.